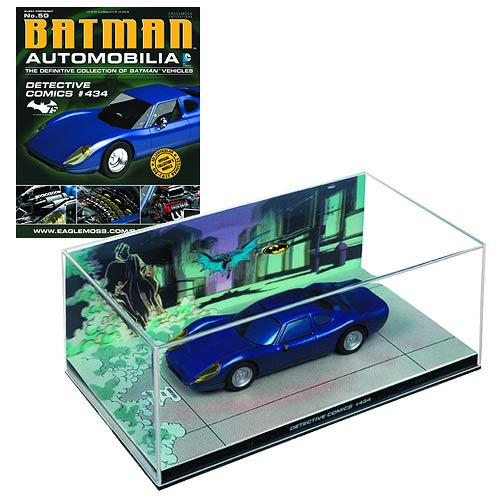 The Batman Automobilia Collection is a series offering Batman fans and model car enthusiasts alike the chance to collect the most iconic vehicles ever driven by Batman, featuring Batmobiles from the hit TV shows, the blockbusting films, and 70 years of comics. Each model is accompanied by an exclusive collector's magazine, too! Ages 14 and up.